As per the regulations by TRAI, DTH operators are not allowed to lock the FTA channel reception if the customer has withdrawn DTH services with no dues to the operator. 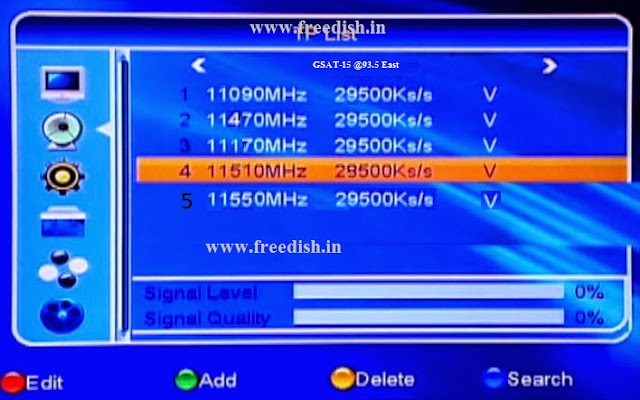 The customer is free to use the CPE (Customer premise equipment) to receive Free To Air channels from Doordarshan or other available satellites. But most of DTH operators are not providing this facility to customers. The set-top boxes provided by operators are locked; you can’t do much with them. However, LNB and antenna are general purpose hardware which can be used to tune the signals of your choice. You can use the free-to-air set-top box to connect with this antenna to receive FTA channels. 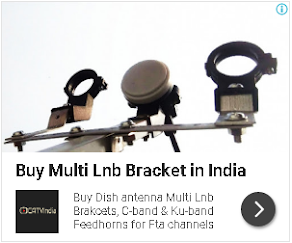 Well, if you are already DD Free dish user, then you can tune DD Free dish free-to-air TV channels, also you can try to tune other KU-band satellite for adding more FTA channels in this list. You can tune SES8 / NSS6 satellite transponder frequencies, and you no need to align your dish antenna. You will get signals from the both satellite (DD Freedish at GSAT15 Satellite at 93.5 Degree east and NSS6/SES8 satellite at 95.0 Degree East). So you can point your dish antenna at 94.3 degrees east to get signals of both satellites. I have pointed our DTH antenna to 94.3 degrees east, now which frequencies I need a scan? Add more international chanal to lern english language. I am requesting to you add A , france 24 , cctv news , NHK World , cgn news these chanale again on free dish . Add more international chanal to lern english language. I am requesting to you add A+, france 24 , cctv news , NHK World , cgn news these chanale again on free dish . Raelly informative post regarding TRAI..
Is it possible to view peace of mind, a free to air channel, on dd free dish.